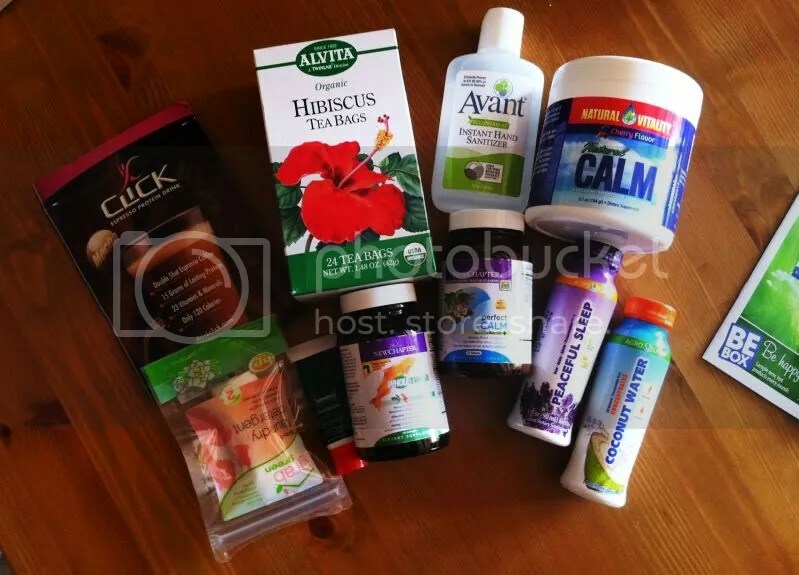 Vitacost Be All Box Review + $10 off of your first order! Vitacost Be All Box: $13.99 with free shipping and all these healthy goodies! They were not lying when they promised a value of up to $70, were they? I am SUPER excited to try the New Chapter supplements – I have heard nothing but good things about this brand, and it’s great that the products Vitacost sent out in the Be All Box will be usable for a very wide audience (I mean, who doesn’t need calming vitamins, fish oil and herbal teas nowadays?..). All the boxes are currently sold out, but you can keep an eye on them by following this link. I’ll probably be checking the site daily in order to catch the Be Pretty Box that I so want to try next. The only downside is that shipping takes almost a whole week, but hey, it is free! And don’t forget to go through ebates (bit.ly/Vbm3jd) for another 6% cash back. 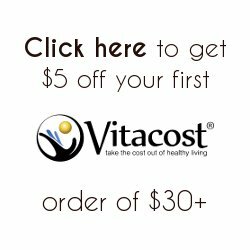 Don’t forget that you can get $10 off of your first Vitacost order of $30+ if you sign up via my personal link (or bit.ly/Xn43SB). You will need to enter your email address and the coupon will be mailed to you shortly. That would let you get any one of the Be Boxes almost for FREE! Vitacost Be All Box for $13.99 With Free Shipping on Whole Order! I have to admit, I’m a little on the fence about writing this post. On the one hand, I would very much prefer to write only about subscription boxes that I’ve already tried, but on the other – this one is brand new, and a limited edition, and will probably sell out quickly, so after I get it might be too late! Most of the Be Boxes have already sold out (I missed out on the Be Well and Be Pretty options – one is personal care&wellness products, the other mostly beauty products and I will definitely be trying both in the future), but I checked today and saw that the brand new Be All box has just become available. They promise a mix of vitamins, supplements, food and personal care products, which sounds pretty good to me. Fingers crossed for a great first Be All box! 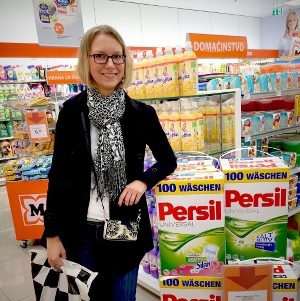 That’s for almost $50 worth of products – not even counting the Be All box’ MSRP. Not a bad deal, right?